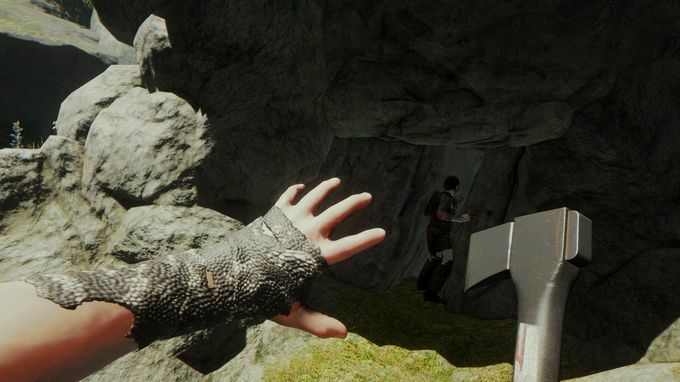 Posted by Admin | April 30, 2018 | Action, Adventure, Building, Horror, Open World / Sandbox, Simulation, Survival. 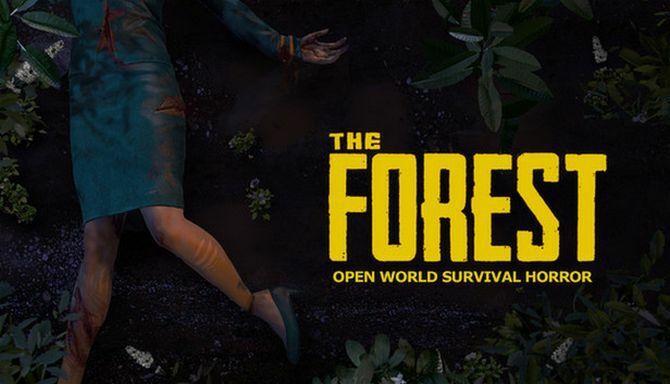 The Forest Free Download PC Game Cracked in Direct Link and Torrent. 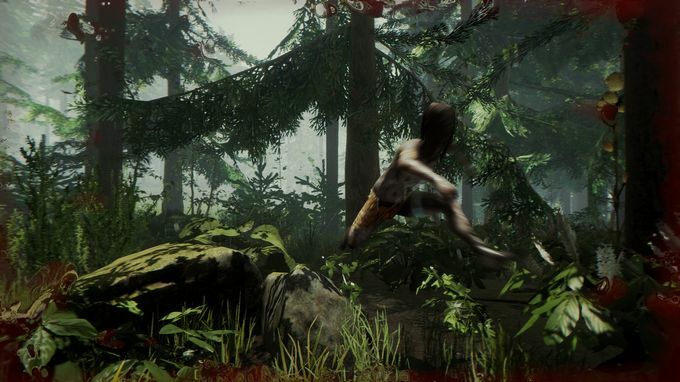 The Forest – As the lone survivor of a passenger jet crash, you find yourself in a mysterious forest battling to stay alive against a society of cannibalistic mutants. 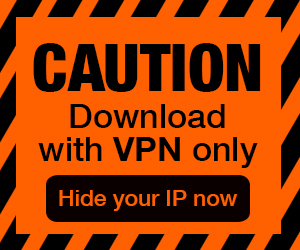 Build,….